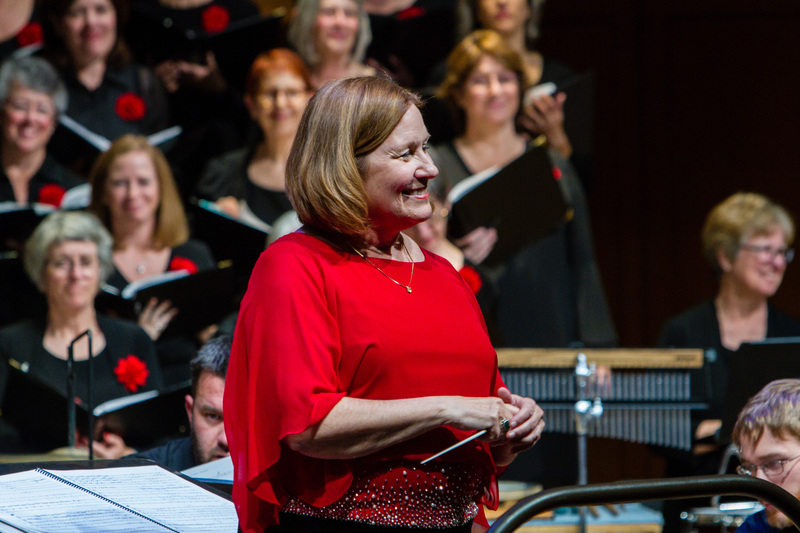 On the occassion of her retirement, VOICES announces the establishment of the Sue T. Klausmeyer Choral Enrichment Fund. Donate to The Sue T. Klausmeyer Choral Enrichment Fund here. Your contribution may be doubled by a matching grant.